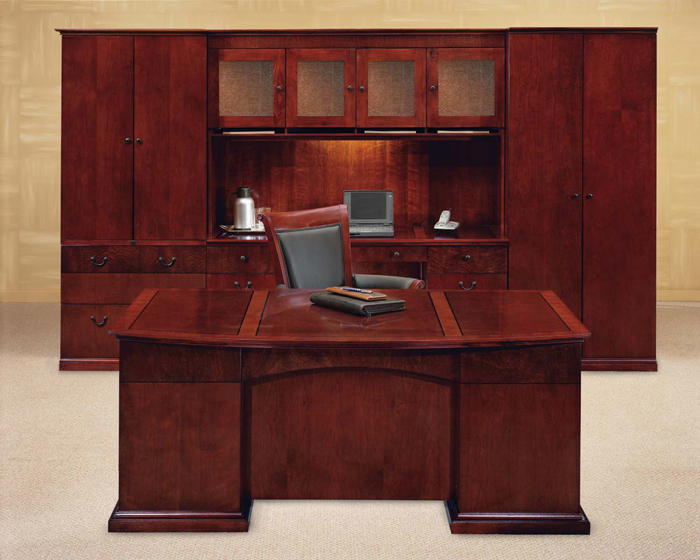 With striking Sapele Pomele veneers; a Sedona Cherry finish; semi-matte, Black metal hardware; and subtle Shaker influences, the Del Mar Collection is a handsome alternative to the customary traditional office environment. 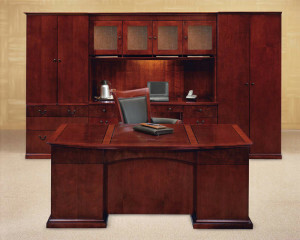 The wood, wood veneer, and select wood product construction along with top surfaces finished with a durable Ultra-Violet topcoat, this collection will provide years of continued use for those demanding a great value office product. 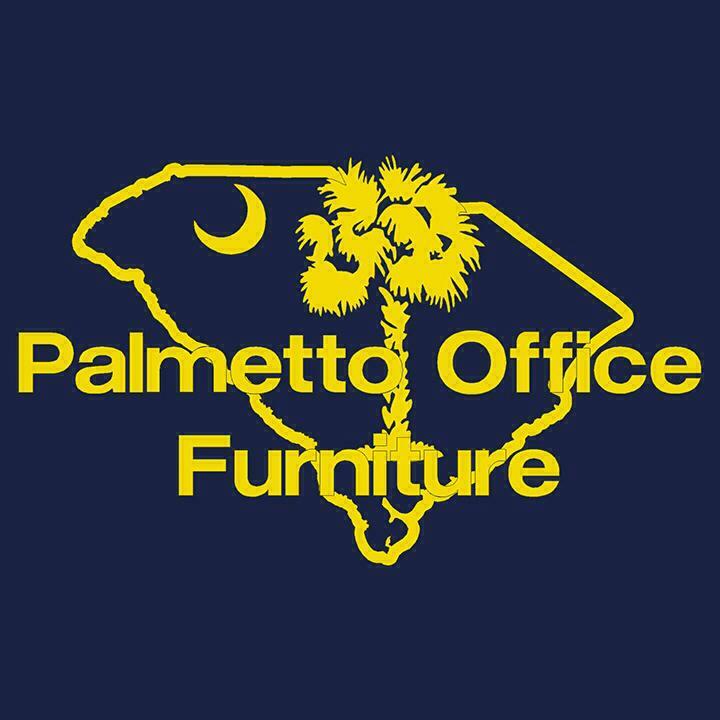 Offering a deep assortment of office furnishings, Del Mar can provide economical solutions for a multitude of office needs.